Essendon, Moonee Ponds, Brunswick, Coburg, Northcote and Preston: suburbs synonymous with Melbourne's inner North and increasingly at the forefront of Melbourne's accelerating density. Following on from last week's overarching article, we'll gradually be taking a closer look at Melbourne's development numbers - region by region - and today's focus is on the three local government areas that reside to the immediate north of City of Melbourne/Yarra. Moonee Valley, Moreland and Darebin between them represent 100 projects or 17% of the total projects being tracked on Urban Melbourne. Eight of Melbourne's 24 tram routes and all four northern train lines pass through the LGA's in focus and according to demographers .id, 26% of Moreland residents, 24% of Moonee Valley residents and 21% of Darebin residents work in either the CBD or the remainder of the City of Melbourne. With the majority of Melbourne metro's population living in the East and South, for people who may not venture beyond the aforementioned areas, the numbers in the inner north may surprise. 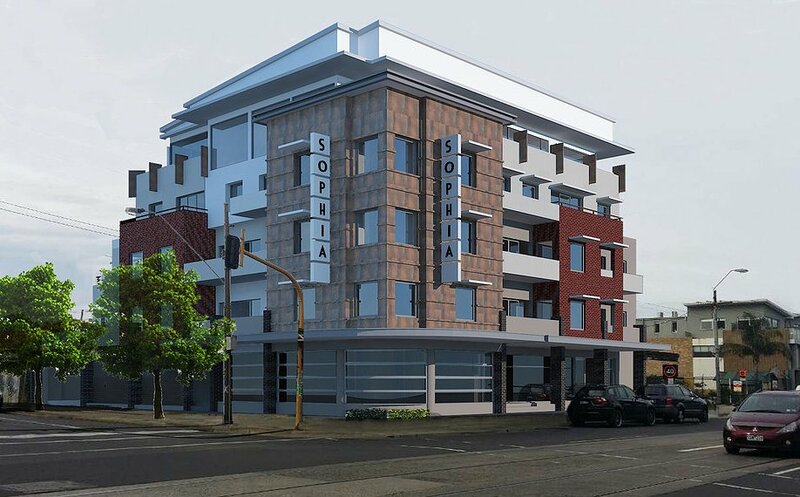 Low and mid-rise buildings dominate both the number of projects and number of residential units in Moonee Valley with two high-rises limited to Moonee Ponds CBD and Only Flemington opposite Flemington Racecourse. 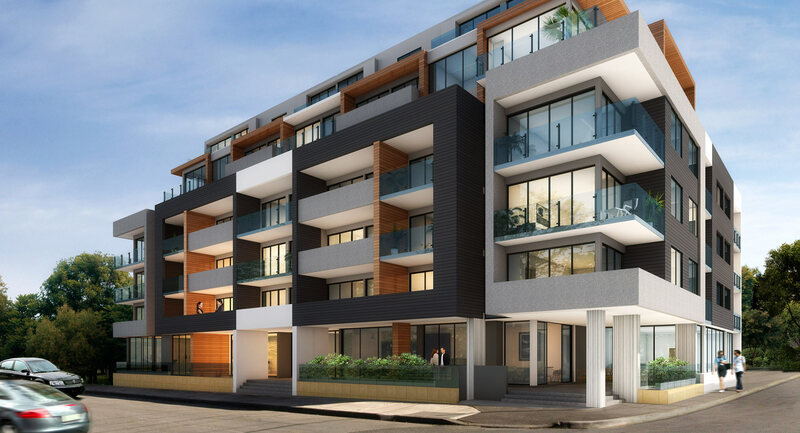 Moreland is a hub of activity in the mid-rise building range with a total of 28 projects strewn across postcodes 3055, 3056 and 3057: Brunswick West, Brunswick and Brunswick East respectively. Approximately 40% of all the projects in Darebin that we're tracking on Urban Melbourne are located on the municipality's primary strip: High Street. According to REA Media's median house price data, to buy a house in Northcote would set you back just shy of a million dollars; it's no wonder there's a plethora of apartment projects in the area. 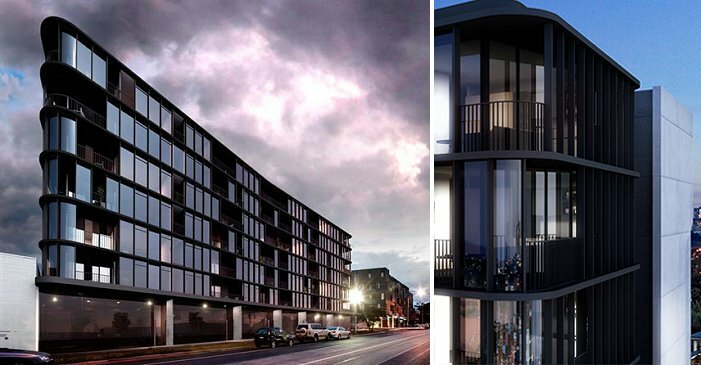 With Urban Melbourne tracking near on 9,000 apartments ranging from planning assessment to under construction within these three municipalities, it's clear that Melbourne's inner north is an area of choice for apartment buyers and investors at the moment. We feel that this trend will only intensify given the proximity all three LGA's to Melbourne's heart and the general abundance of land ripe for development along or adjacent to a number of major strips such as Sydney Road, High Street and Keilor Road.